I don't want to say goodbye to June. She was a blaze of steamy sun-scorched days and moonbeam-filled nights.Thirty days hasn't been enough time to savor her goodness. I want to hold her close and drink her in - I'm not ready to release her stillness to the noise of July. 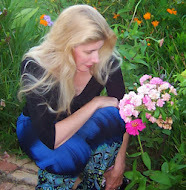 I thought I was taking the time, savoring the stillness, soaking in the warmth of her days. And maybe I was doing just that because June's swiftness came as a surprise. She didn't feel fleeting, yet here we are and suddenly, she's gone. Perhaps what I'm feeling is just a yearning for more. More living in the moment. More paying attention to the sacred art of living. Maybe June was all these things and she just looks different to me from the other side. 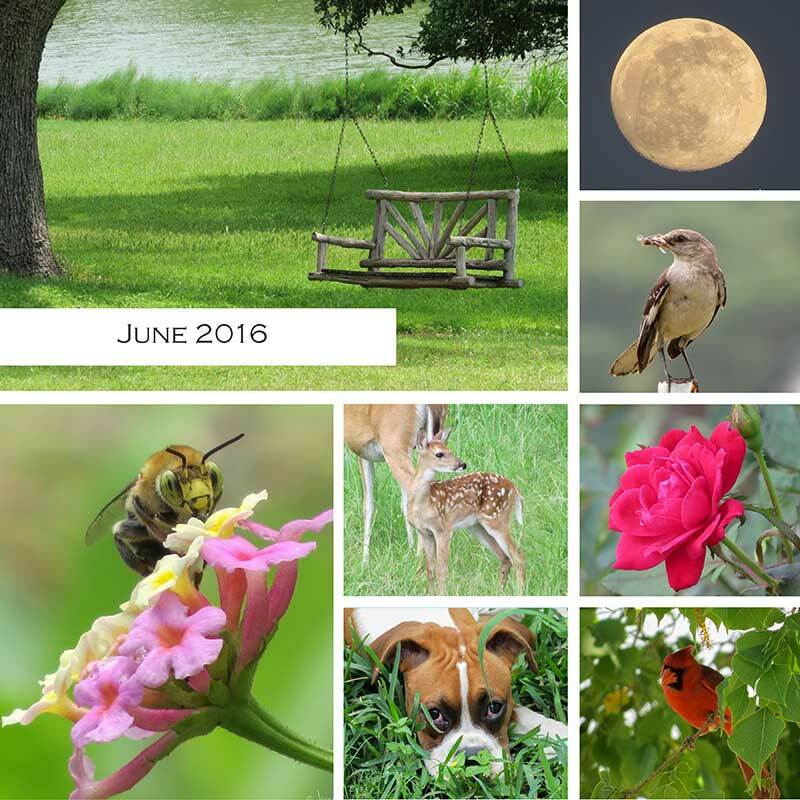 What was June like for you?